Ilya Bodner is a first generation immigrant & a serial entrepreneur with a life vision to simply “build something bigger than himself”. With a goal like that, you can imagine he’s been a part of some really special companies over his life thus far. 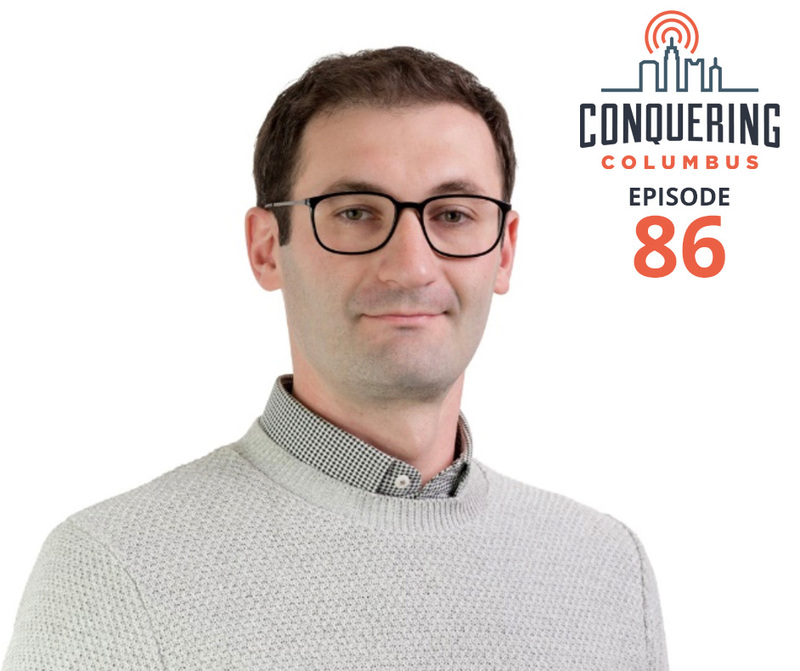 He graduated from tOSU, started as an insurance agent, and has since started several successful insurance based companies, his latest being BOLD PENGUIN. Ilya believes that BOLD PENGUIN is his billion-dollar-idea, and in this episode he takes us through what the company does, who’s a part of it, and where it’s headed! (00:00:30) We’d be ever so grateful if you’d subscribe to Conquering Columbus! (00:03:45) Background on Ilya Bodner & path to the U.S. from the former U.S.S.R.
(00:31:30) BOLD PENGUIN vs Ilya’s other entrepreneurial ventures – Is this his billion dollar idea? (00:38:30) It all comes down to people! (00:42:30) If you enjoyed the episode, we’d love for you to share and subscribe!